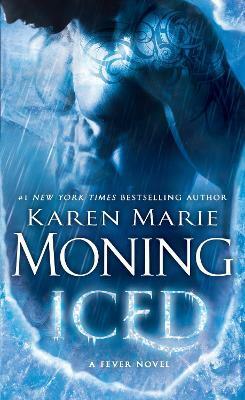 #1 New York Times bestselling author Karen Marie Moning picks up where Shadowfever leaves off with Iced, the sixth book in her blockbuster Fever series. Karen Marie Moning is the #1 New York Times bestselling author of the Fever series, featuring MacKayla Lane, and the award-winning Highlander series. She has a bachelor's degree in society and law from Purdue University.